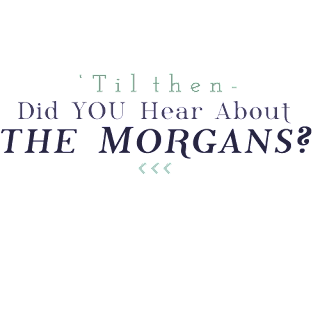 Did YOU hear about the MORGANS? 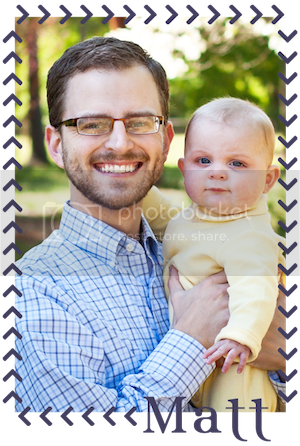 : Daddy and Mason Date! 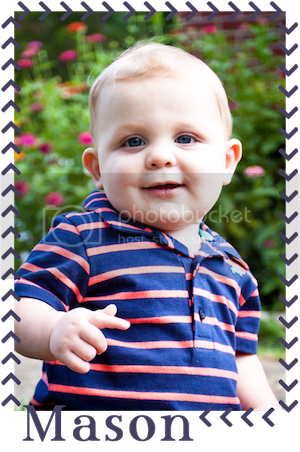 Last Friday, Matt took Mason on a date to a local dive where they had a car show going on! Maddox and I stayed home. We were just fine with that! Matt said there were lots of cars and Mason loved looking at all of them and touching the ones he could! The restaurant is great for burgers and such but they had already had dinner at home so they had pie instead. It's our favorite thing there. They shared lemon meringue. Matt said it was such a blast and Mason told me the same thing. Hopefully they will get to go again!